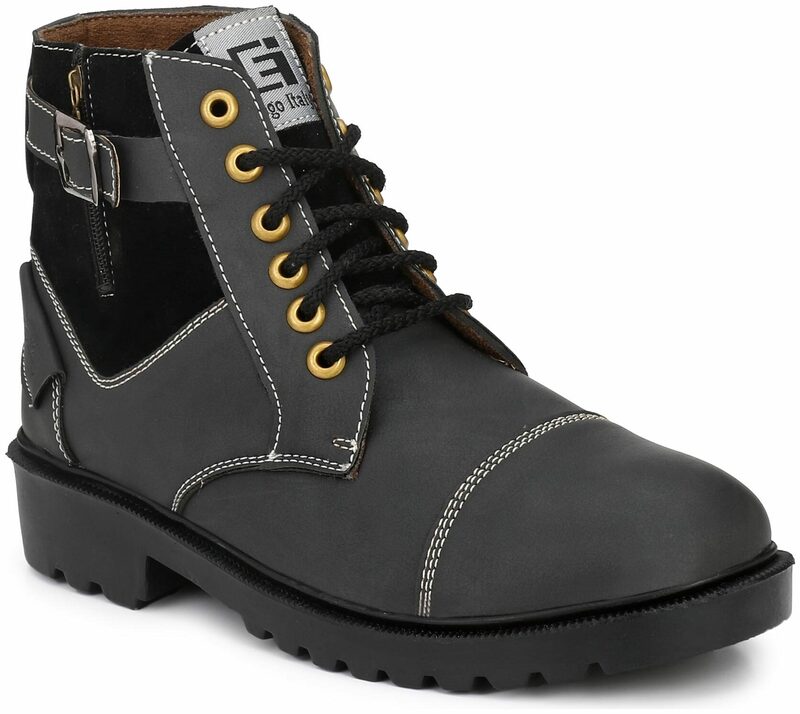 For the very first time;Eego Italy Height Increasing Boots-look taller;look classy! Get this pair of boots which holds the perfection of Eego Italy. Made of high quality material;this pair is long lasting and sturdy. It will surely amp up your style quotient with its classy design. This pair is smartly designed to provide excellent support and stability your feet. It will be a wonderful addition to your footwear collection. The pair looks best when teamed with your favourite denims and casual shirts.